De’Jah is making her Kokandy Productions debut! 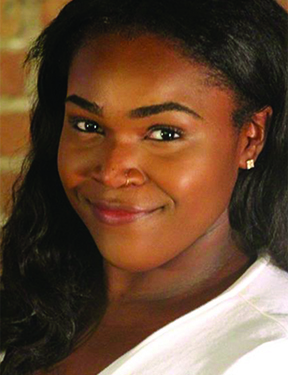 You may have seen her in Columbia College Chicago’s mainstage productions The Drowsy Chaperone (“Trix”) and Once on this Island (“Asaka”). Many thanks to her family, friends, inspiring mentors, and teachers for helping her “ease on down” her journey in Chicago theatre.